When it comes to family vacations, New York is the perfect place to entertain every member, from young to old. 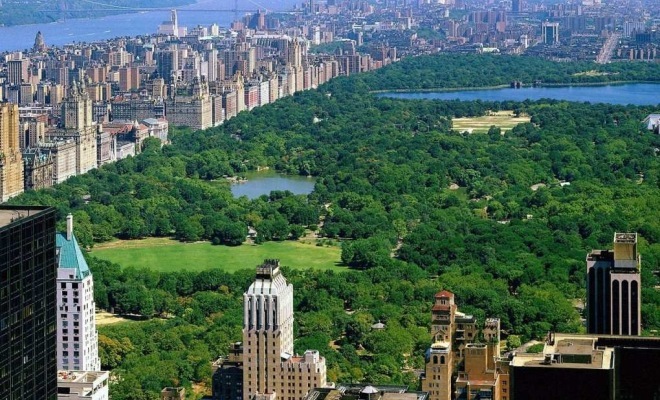 With a variety of family-friendly attractions including museums, zoos and theme parks, New York is sure to surpass your expectations of a fun family vacation. Among the large selection of fun things to do, I’ve picked three of my personal favorites. Bring out the true artists in your children by bringing them to the Children’s Museum of the Arts in New York City. A unique museum created by children for children, CMA offers children the opportunity to view the works of other children, along with creating art of their own. In an effort to promote self-expression and self-esteem in children through creativity, CMA offers so much more than the average art museum. 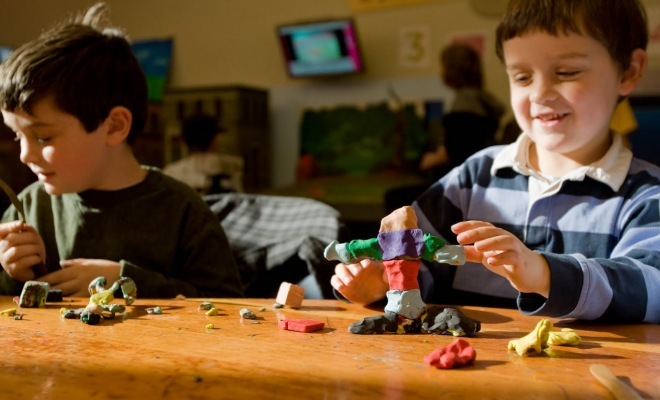 This creative children’s oasis also offers classes to children of all ages, and a week-long day camp program called “Art Colony.” If you’re looking for a place to keep your kids entertained, and also provide an educational experience, the Children’s Museum of the Arts is the answer. The largest metropolitan zoo in the world, the Bronx Zoo is the home of thousands of animals from all different regions of the world. Your kids will love the exotic animals at this zoo, including giraffes, tigers, lions, zebras, elephants, and more! 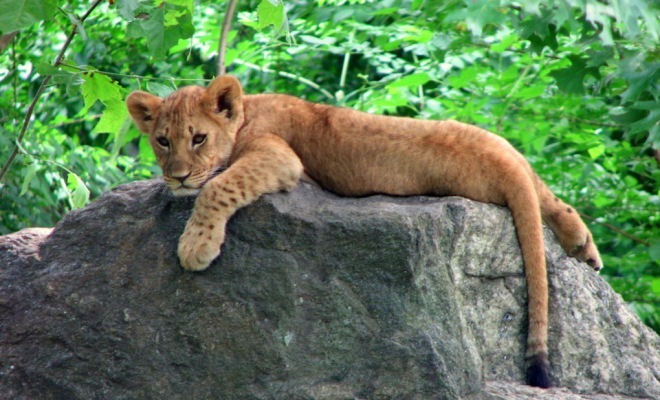 The Bronx Zoo also offers unique exhibits such as African Plains which simulates an African savanna; a Butterfly Garden; and a Children’s Zoo which allows your kids to have an interactive, hands-on zoo experience. You and your children will be wide-eyed with excitement and awe throughout the entirety of your trip to this metropolitan zoo. Experience a once-in-a-lifetime look at the most exotic and endangered species in the world, and have some unforgettable family fun! 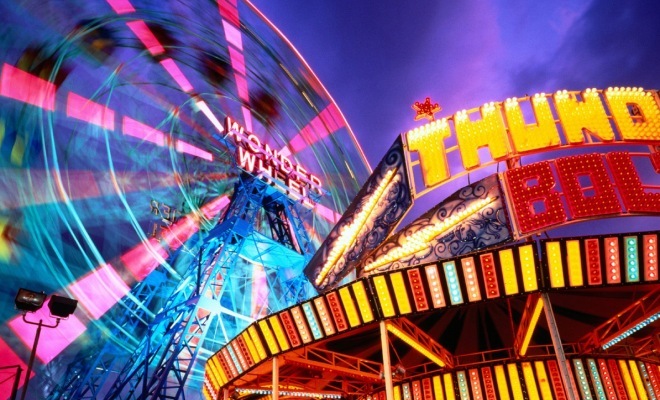 Experience some New York City thrills at Luna Park on Coney Island. Featuring rides of all sorts, Luna Park has something for everyone in the family. Don’t miss out on the park’s famous thrill roller coaster, Cyclone, and the exhilarating free-fall ride, Sling Shot. And don’t worry; there are plenty of rides for the younger, less thrill-seeking visitors as well, including the Big Top Express and the Happy Swing. Besides the rides, you and the family will have a blast playing arcade games, and eating some irresistible boardwalk hotdogs and ice cream. In the midst of the bustling city, Luna Park is the perfect choice for a New York day trip for you and your family. For more ideas for things to do with kids in New York, check out our comprehensive list of the fun with kids in NY.